Stunning 2 story property with a spacious and bright living room. 4 bedrooms with walk-in closets, 2.5 bathrooms, first floor features an office, attached 2 car garage. Very well-maintained property, move-in ready, you will not be disappointed. 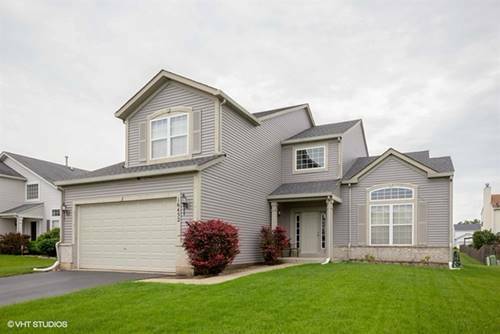 For more information about 16452 Coventry, Crest Hill, IL 60403 contact Urban Real Estate.